Highly versatile jacket for whatever Mother Nature throws your way. The Helly Tech® Performance waterproof, windproof and breathable fully taped construction will keep you protected from wind, rain, snow and hail. 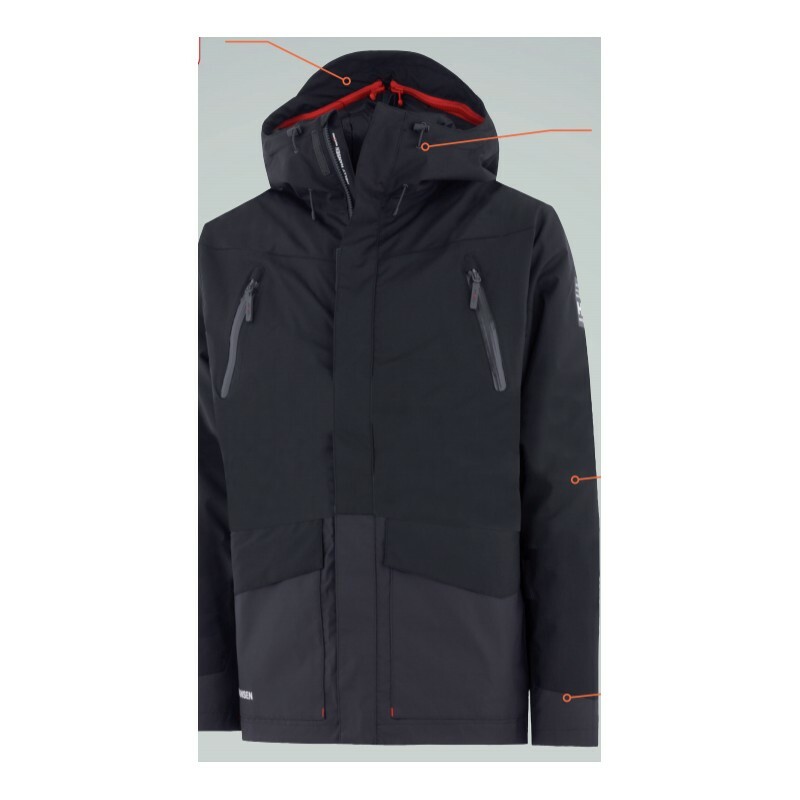 The zip-in H²Flow™ jacket inside will keep you warmer, cooler in a lighweight construction - whatever the weather - whatever the season. 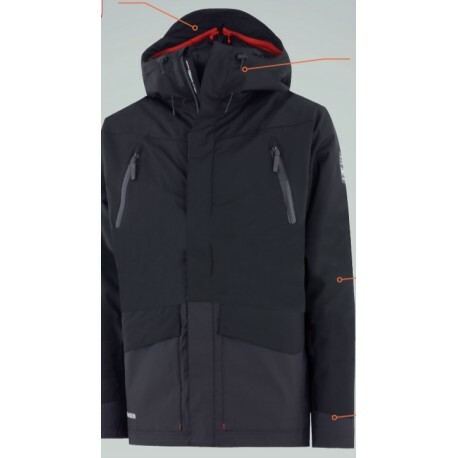 Primaloft® synthetic strategically placed insulation for warmth and comfort. Use them together for maximum protection or separate to accommodate for different seasons.